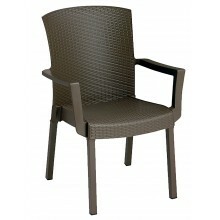 All weather wicker design without the maintenance! 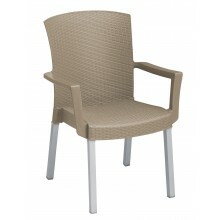 The Havana Classic Armchair has a decorative wicker finish texture that will not harbor dirt, germs, or bacteria. 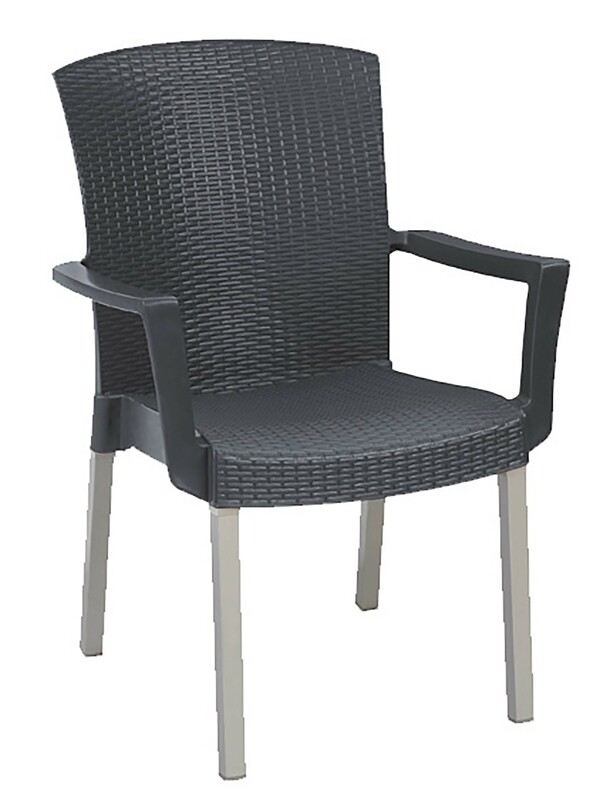 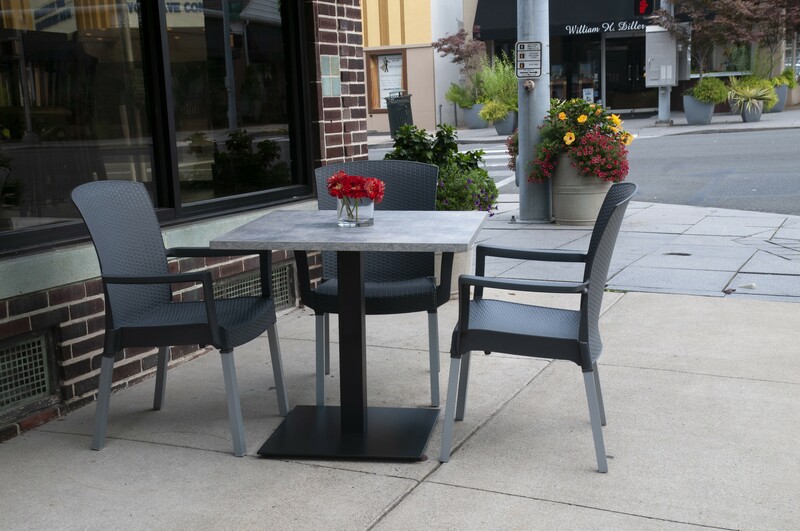 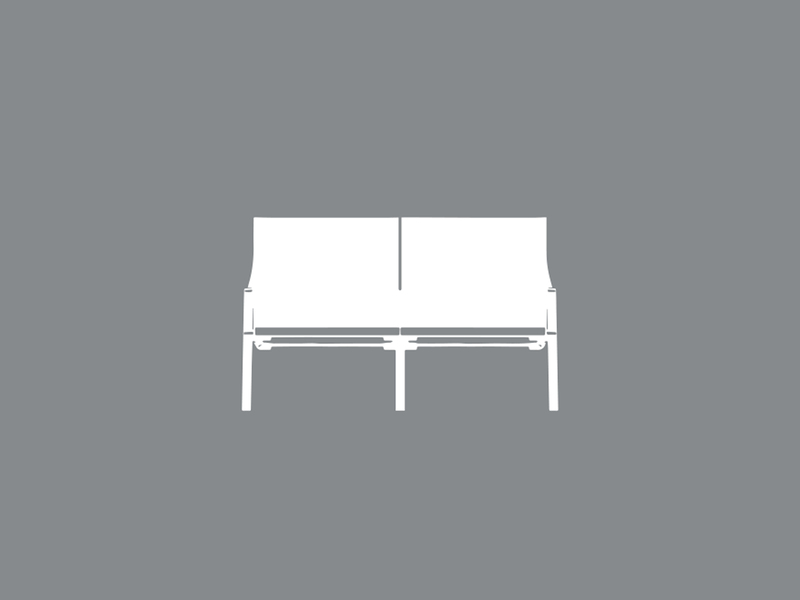 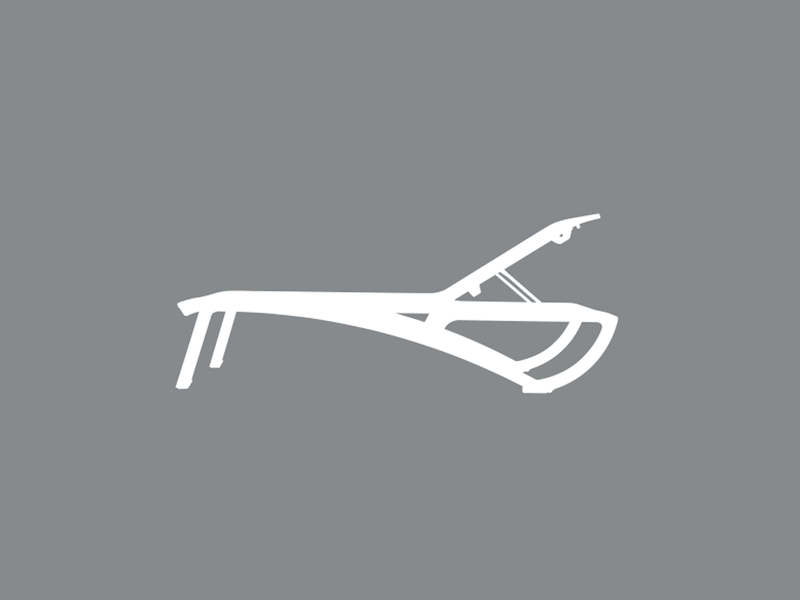 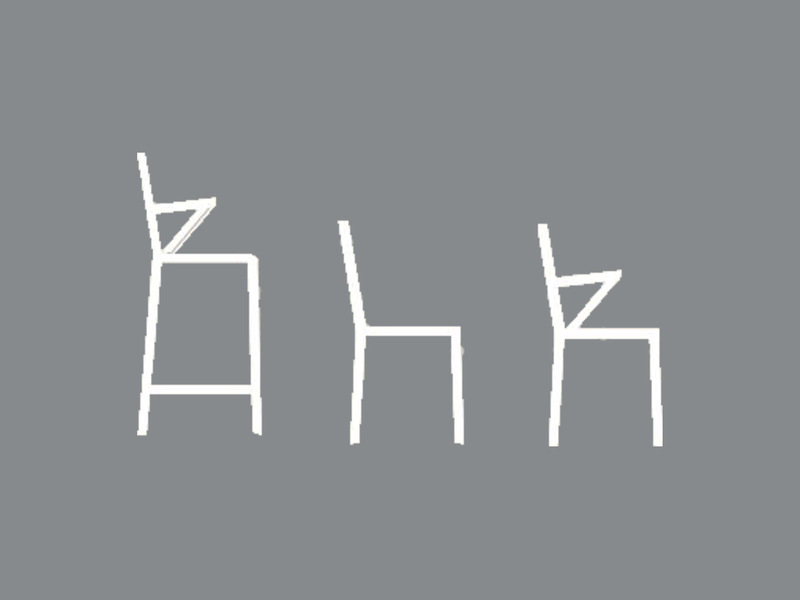 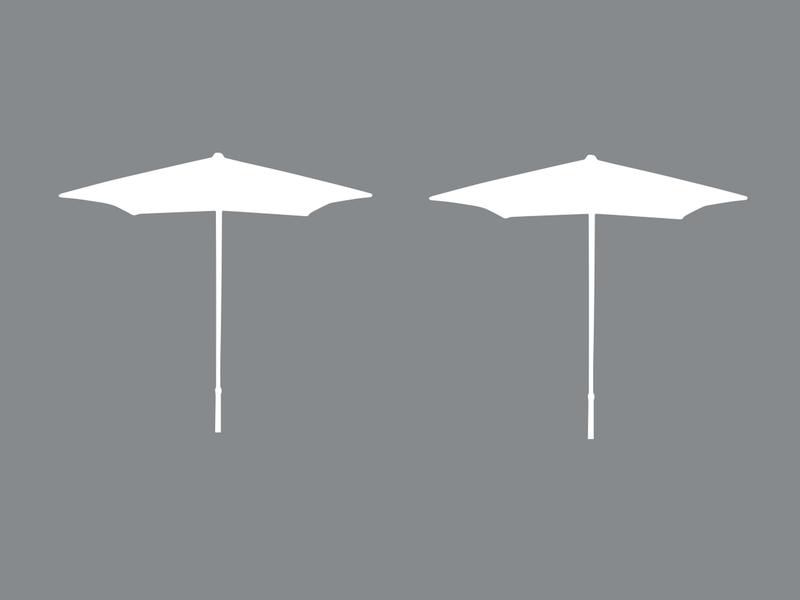 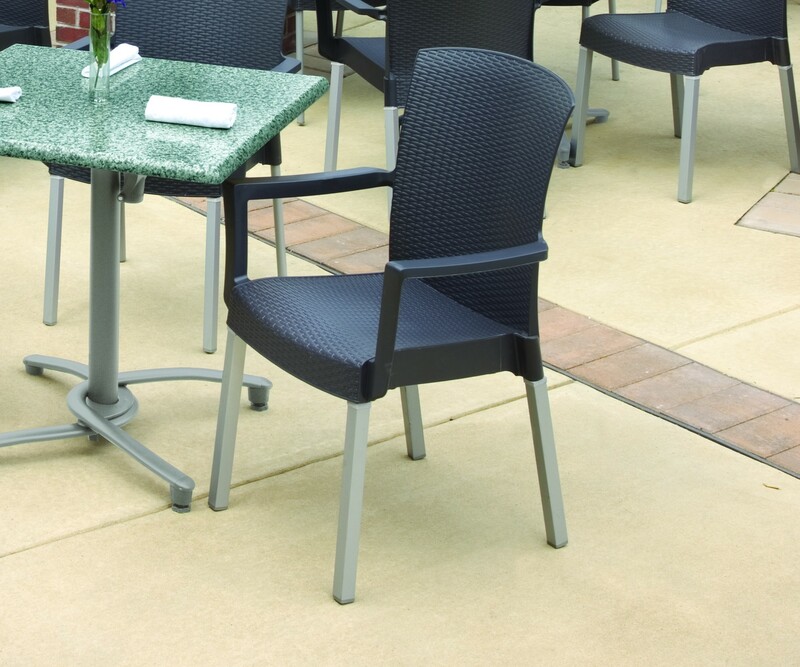 The Havana features 1 1/4" square powder coated aluminum legs with hard wearing footpads for structural integrity.